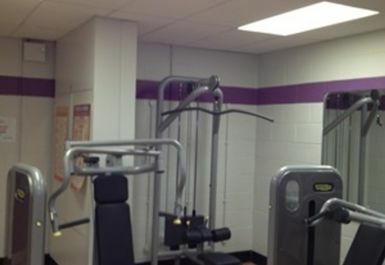 And get unlimited access to this gym and 225 others. 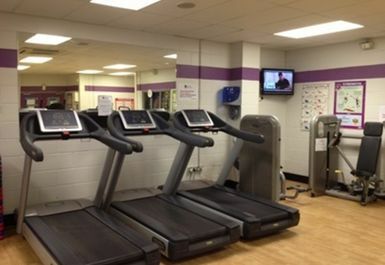 Castle View Community & Fitness Centre are dedicated to bringing you a variety of great facilities at affordable prices. 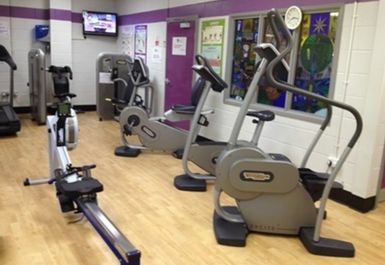 The gym features treadmills, cross-trainers, exercise bikes and rowing machines. 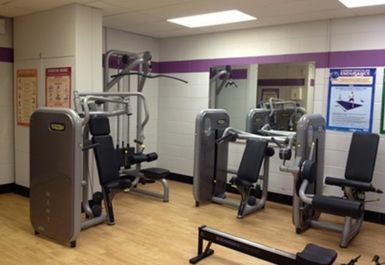 They also have a selection of weight machines and free weights. 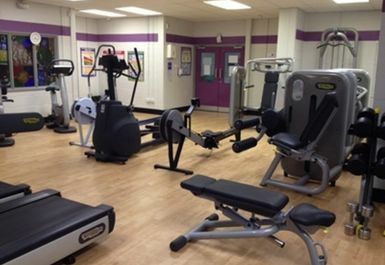 Castle View Community & Fitness Centre is adjoined to Castle View Enterprise Academy and the 26 bus service stops nearby the centre. 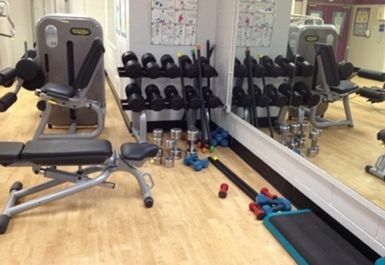 A small gym but has everything you need to put together a decent workout. Could do with a larger range of free-weights. Staff always polite and friendly. 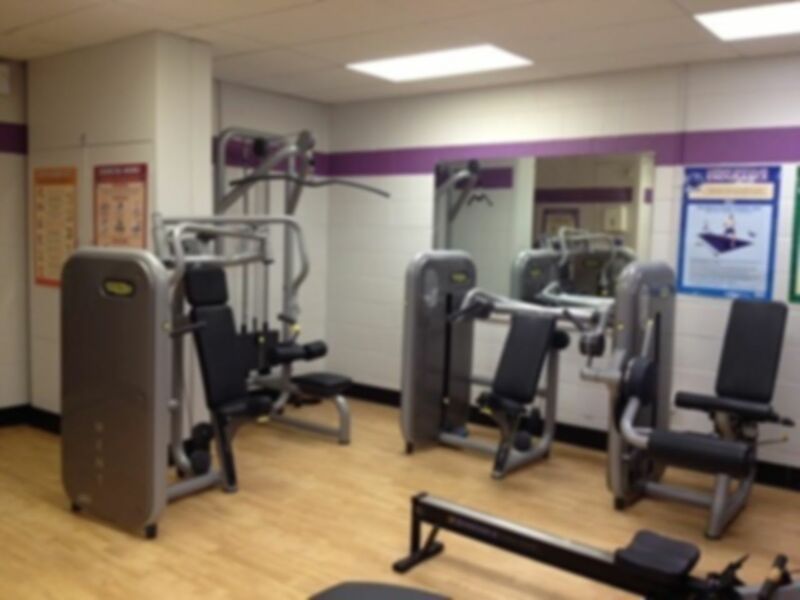 Small little gym that has a range of equipment that does what I need. Can get a little busy as not much room when a few people are in at one time. Staff are very friendly. Good little gym- has everything I need. Can get a bit busy with a few people in at a time. Smaller than expected but has a good variety of equipment. Would be difficult to get a good workout if it got busy.